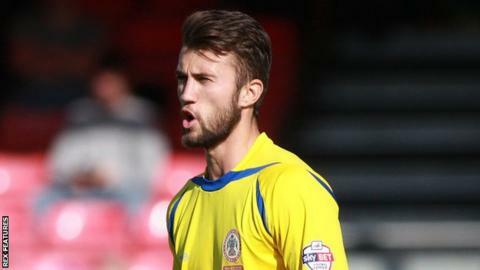 Accrington Stanley have extended the contract of defender Liam Wakefield until the end of the season. Wakefield, 21, joined in the summer following his release by Doncaster, but has not played since October after losing his place following injury. "I featured in the first 10 games, but I picked up an injury and was out for a week," he told the club's website. "I have been on the bench and just have to wait. It is hard watching but the team have been playing really well."